Riot Fest is releasing a limited number of three-day passes following a Ticketfly hack that affected fans trying to purchase tickets for the festival. Ticketfly was targeted by a hacker May 31, which forced the ticketing vendor to shut down. Later, the company revealed that about 26 million email addresses linked to the site were exposed to online hackers. The incident happened around the time tickets for this year’s Riot Fest went on sale, which impacted some of the fans’ purchases. 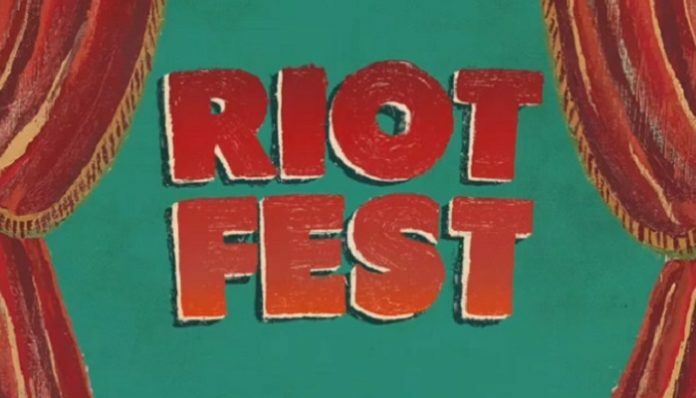 Riot Fest founder Michael Petryshyn has shared a statement explaining the two companies found a resolution for the issue. “For me, there was only one proper thing to do: find a way to give it all back to you,” he wrote. To begin with, Riot Fest has released a limited number of three-day passes at $99.98. The tickets are available now via Ticketfly and Eventbrite. Plus, the festival also has a special offer for those who already purchased tickets. Fans can now get an additional single-day GA pass for any day of their choosing. They will also have the option to guarantee a three-day pass for Riot Fest 2019, which will be the festival’s 15-year anniversary, for $99.98. Petryshyn also shared that fans should expect more announcements beginning Thursday, July 26. In the upcoming weeks, Riot Fest will announce the 2018 Full Album Plays, final wave of artists, daily lineups and schedules, Late Night club show series and more. 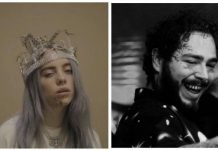 Riot Fest announced its 2018 lineup on May 31. 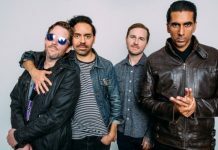 Blink-182, Alkaline Trio, Incubus and Blondie are among the headliners, alongside Beck, Elvis Costello & the Imposters, Young the Giant, Interpol, and many more. Riot Fest will take place September 14, 15, and 16 at Douglas Park in Chicago. The Riot Fest first wave lineup is here. September 14, 15, & 16 at Douglas Park, Chicago. Tickets ON SALE NOW at RiotFest.org.